Royals first baseman Ryan O'Hearn catching a Gleyber Torres pop-up down the line in right field. Photo by Jason Schott. 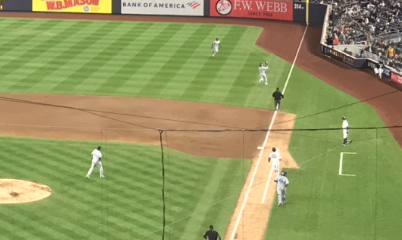 The Kansas City Royals jumped out to an early lead against Yankees starter Domingo German and went on to win 6-1 at Yankee Stadium on Thursday night. 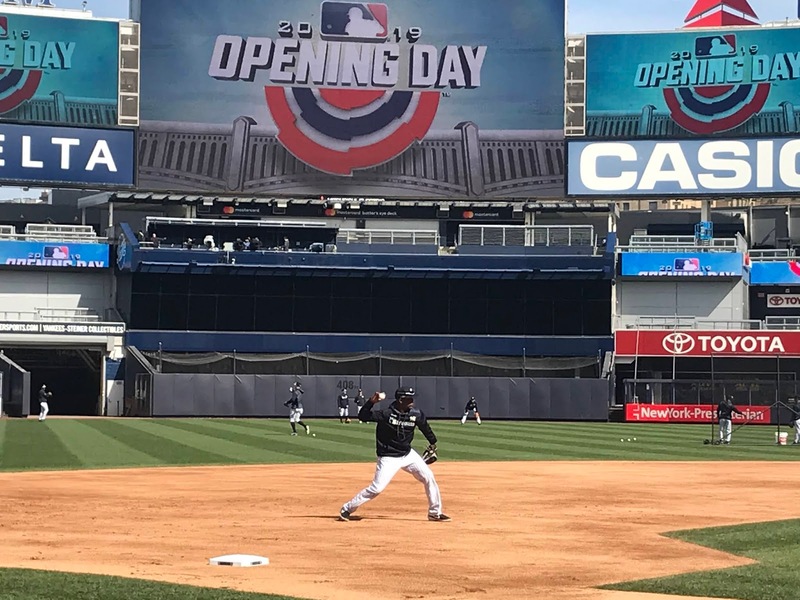 The Yankees had no follow through from their emotional two-game sweep over the Red Sox, as they were dominated by Homer Bailey, who threw six innings, allowing just one run on three hits and a walk, with six strikeouts. Miguel Andujar throwing earlier this season. Photo by Jason Schott. 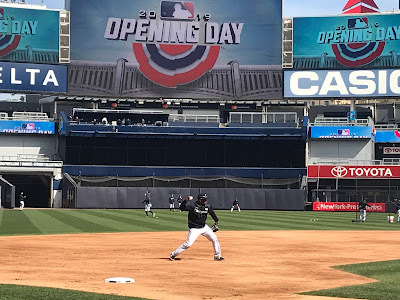 When Yankees third baseman Miguel Andújar went on the injured list on April 1 with a right shoulder strain, the plan was to have him not rush his rehab, while there concern that he would need season-ending surgery. 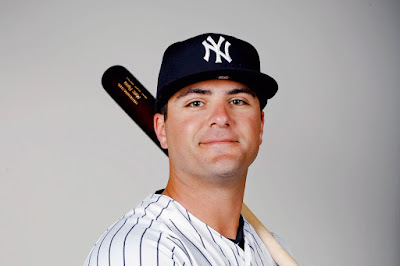 Mike Ford was called up by the Yankees on Tuesday morning when Greg Bird went on the injured list, and he will be making his Major League debut on Thursday night when he is the designated hitter against the Kansas City Royals. Books: Tamara Loehr's Handbook For Working Women, "Balance Is B.S." 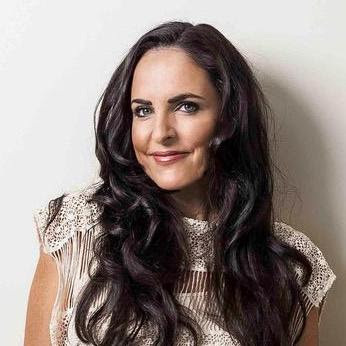 Tamara Loehr, world-renowned wellness entrepreneur and author, is a wife and mother of two who started her first business at the age of 19 after graduating college with a Bachelor of Visual Arts. Her 'sweat equity' model led her to winning a range of global awards. She has also delved into the world of investment with a current focus on her online beauty-disruptor 'Dollar Beauty Tribe,' designed to promote cruelty-free, vegan indie brands. 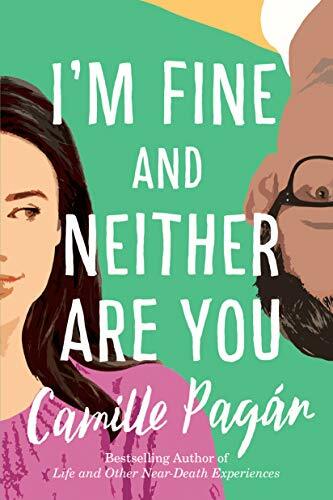 Honesty is the best policy, except maybe when it comes to marriage in Camille Pagán's fifth novel, I'm Fine And Neither Are You. Penelope Ruiz-Kar wears many hats, among them wife, mother, breadwinner. She is doing it all, but barely keeping it together. Brett Gardner celebrating his grand slam Wednesday night. @Yankees. 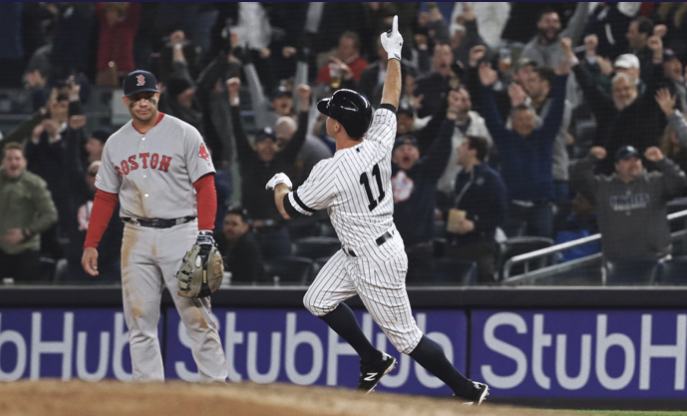 The Yankees completed their sweep of the brief two-game series against the Boston Red Sox with a 5-3 win on Wednesday night at Yankee Stadium, capped off by Brett Gardner's game-winning grand slam. 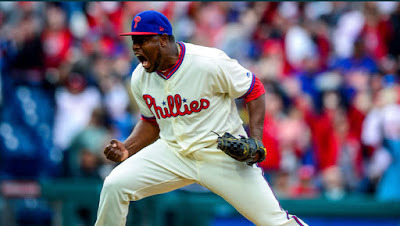 Philadelphia's Hector Neris celebrating on Wednesday. @Phillies. The Mets lost 3-2 to the Phillies on Wednesday afternoon, with Philadelphia winning the rubber game of the three-game series in the City of Brotherly Love.